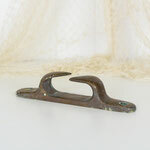 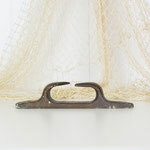 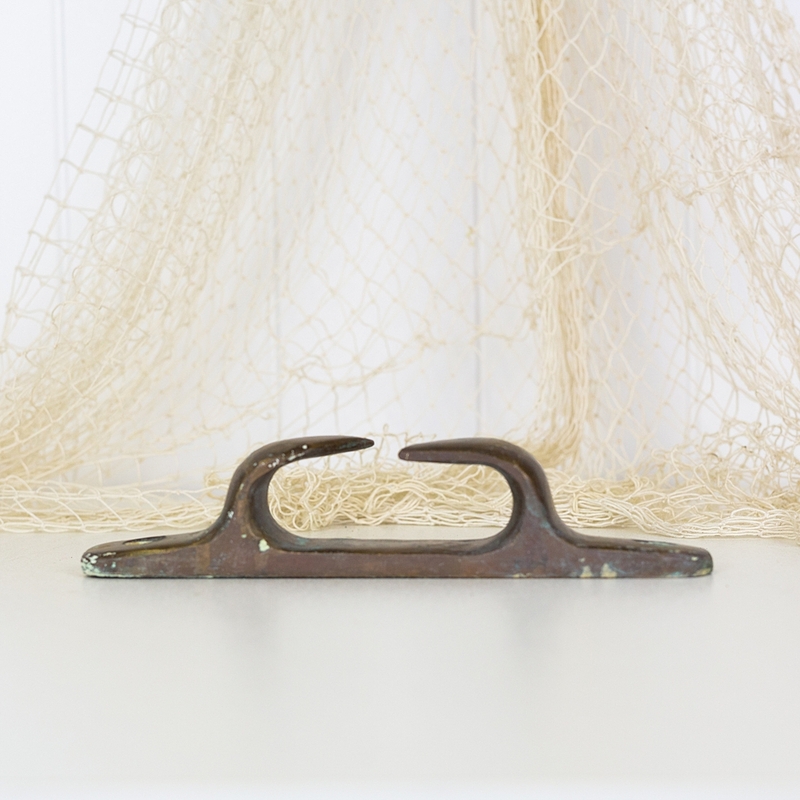 This old brass fair lead would have once been used to tie back ropes. 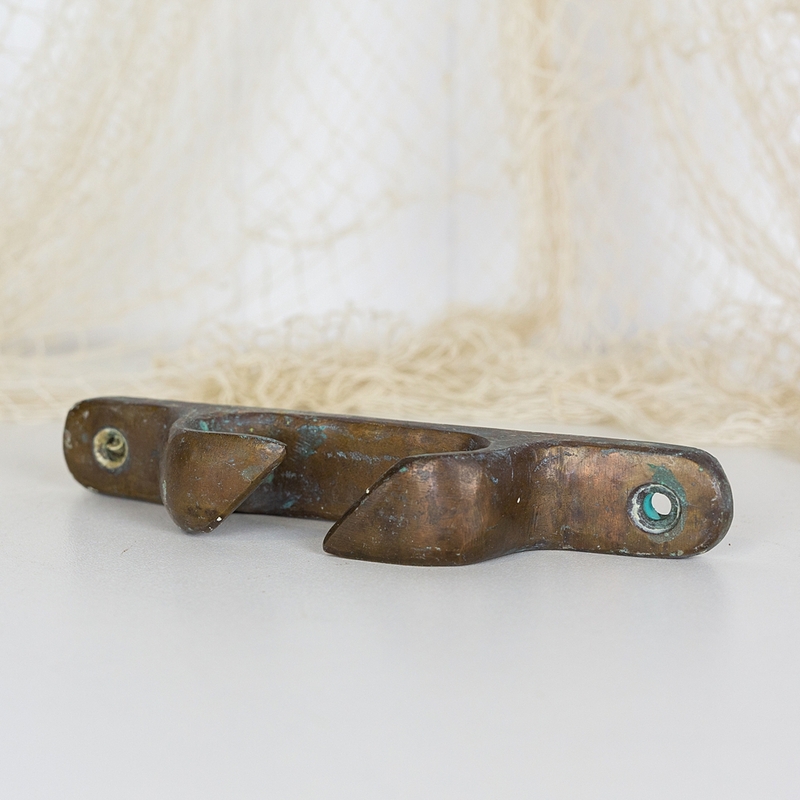 Heavy and made of solid brass it would make an interesting styling piece in a nautical setting. 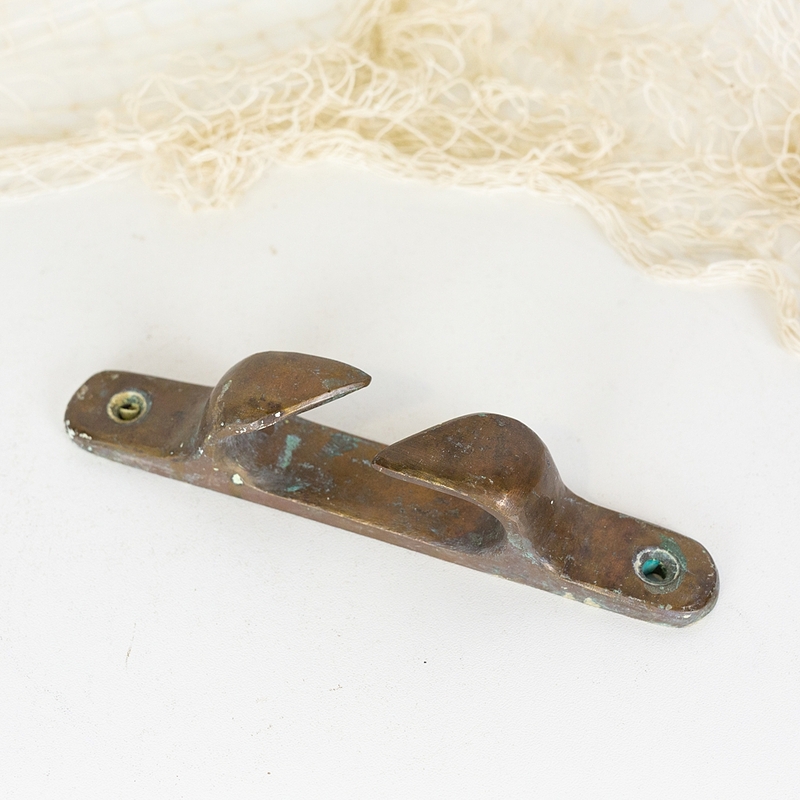 Or perhaps the missing piece in a vintage boat refurbishment?